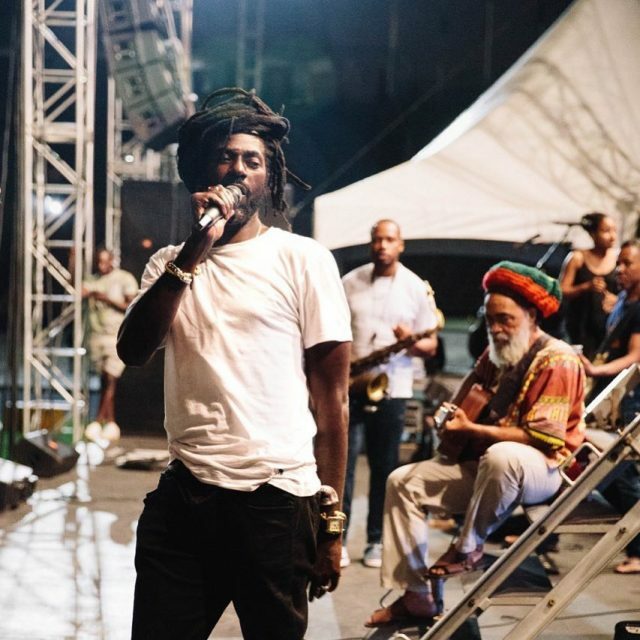 Buju Banton was spotted rehearsing at the scheduled venue for his first concert since being released from U.S. prison last December. The reggae legend is set to kick off his highly anticipated Long Walk To Freedom Tour in Jamaica on March 16, 2019, at the National Stadium in Kingston. Buju’s team has released a parking advisory for fans who will be attending the historic event.